If you are in the market for natural organic lip balm and other face care products online there is no better place to shop than Natural Beauty Brands. 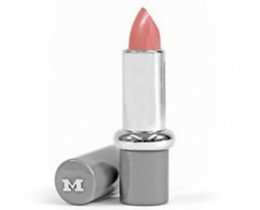 With a massive selection of the best lip care products you can find online from Mavala Switzerland you will easily find your new favorite beauty product. A great example is the best natural lip balm that rehydrate your lips while also protecting them from the elements including weather, sun and pollution. Along with the best organic lip balm online, NBB can boast a great selection of face care products online including the comfort cleansing milk which removes makeup and any other impurities gently from your face. 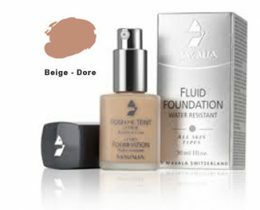 Whether it’s cleaning your face, applying makeup or helping it your skin look younger and smoother, NBB has the best natural face and lip care products you will find anywhere available at low prices with new items added all the time.Natural Beauty Brands has a great selection of natural organic lip balm from Mavala Switzerland. Mavala is well known around the world for having the best beauty products made of natural and organic ingredients. Organic ingredients are in high demand right now because they offer long-lasting results and improve the health of your skin. However, finding great quality has been a challenge in the past. Thankfully, that is no longer the case as you can now find a great selection including all natural lip balm right here. 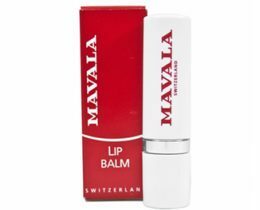 Natural Beauty Brands has a great selection of natural organic lip balm from Mavala Switzerland. Mavala is well known around the world for having the best beauty products made of natural and organic ingredients. Organic ingredients are in high demand right now because they offer long-lasting results and improve the health of your skin. However, finding great quality has been a challenge in the past. Thankfully, that is no longer the case as you can now find a great selection including all natural lip balm right here. Our lips take a beating from dehydration, wind, pollution, food, sunlight, cold and other things. Over time they begin to lose their firmness because of this and require help to stay full and luscious. It’s not uncommon for people to use lip balm everyday due to the abuse their skin takes from the elements. However, adding chemicals to solve the problem may not be the best possible solution. Why is natural organic lip balm better? 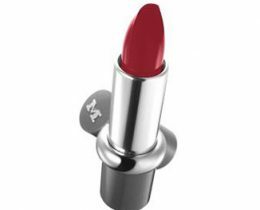 Once you understand why and how to protect your lips the next question you may have is in regards to the nature of the ingredients. Why is an all natural lip balm better? Think of your hands and how many times you put soap and lotion on them throughout the day. Then look at what that does to your skin over the years. Are you sure you want to continue to apply chemicals to it? The chemicals may help in the short-term but they take away from what your body is naturally supposed to do. However, organic products not only provide the same short-term improvements but they also help your skin long-term as well. So if you are ready to find the best lip balm for you, then you have come to the right place.